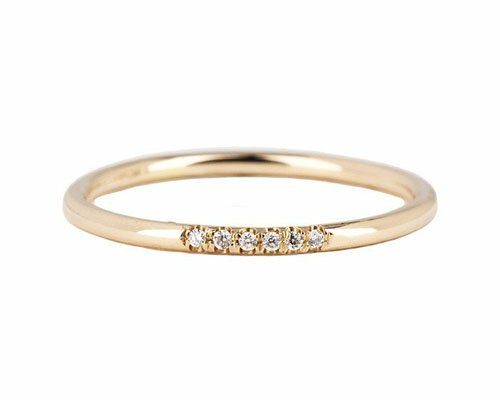 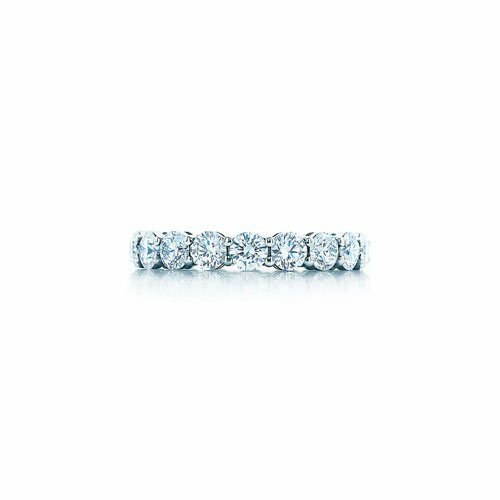 You’ve already picked your engagement ring (or your fiancé picked it for you! 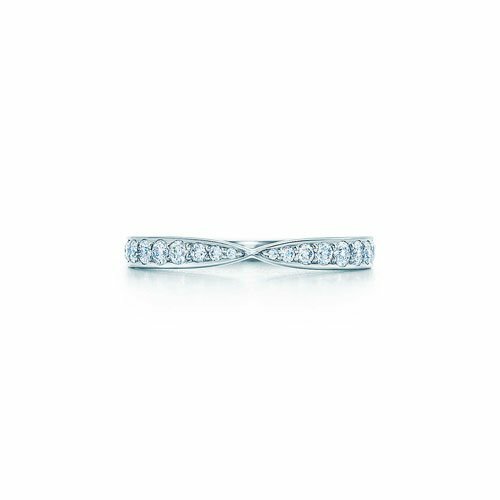 ), but now it’s time to hunt for the perfect accompaniment to that stunner you already have. 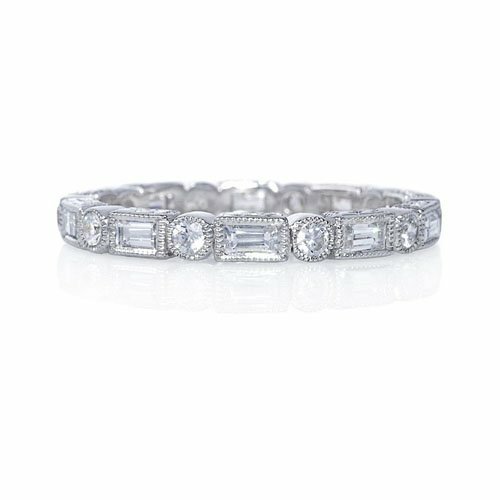 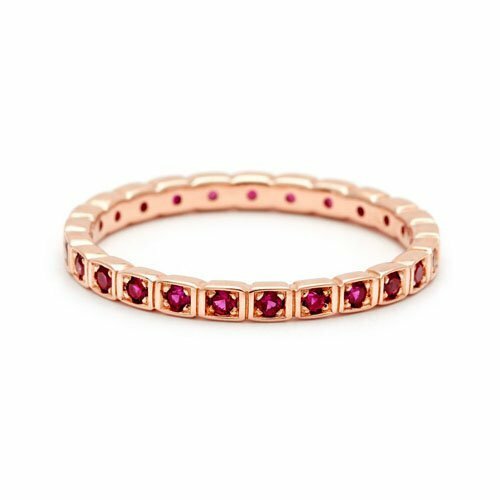 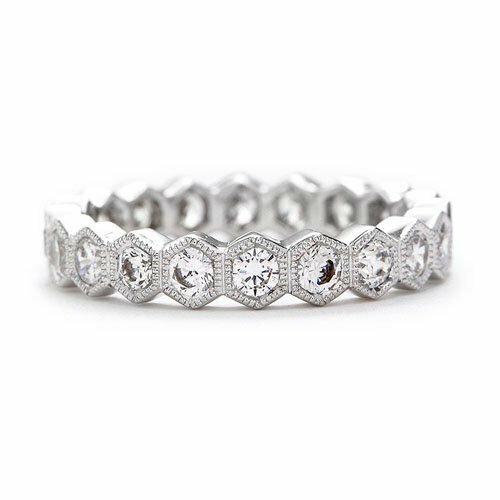 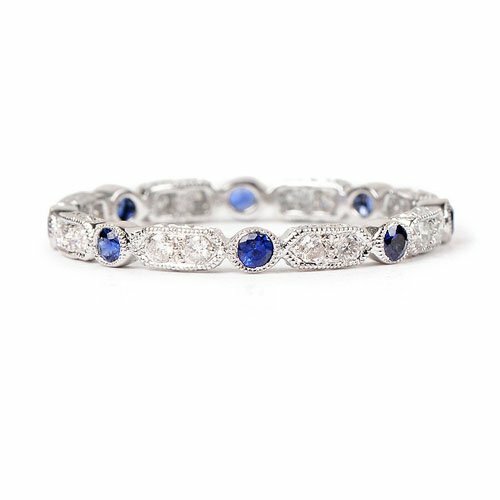 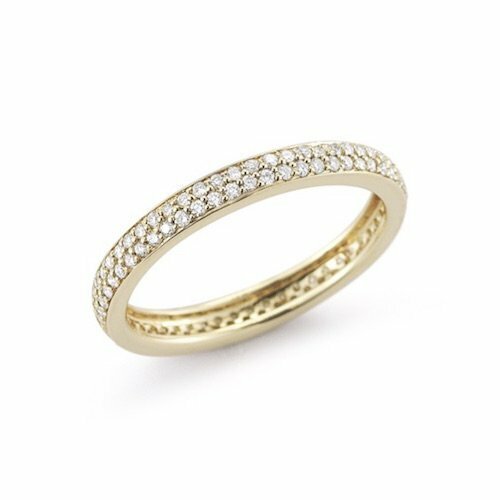 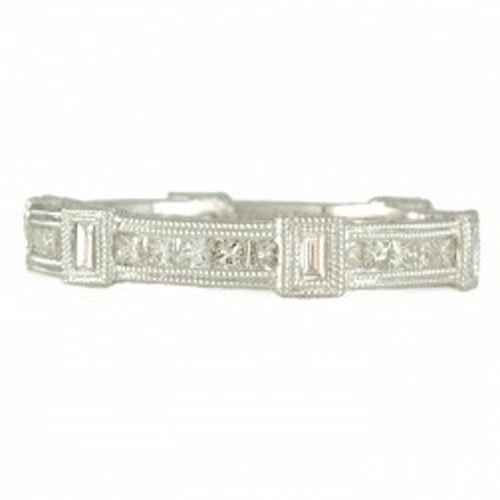 From basic eternity wedding bands for her to intricate art deco designs and everything in between, we bring to you an assortment of wedding band designs for every type of bride. 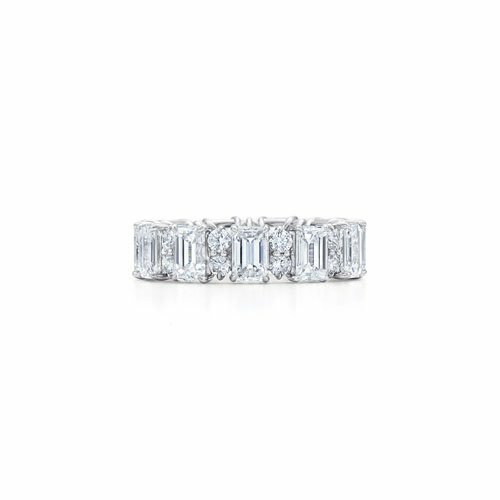 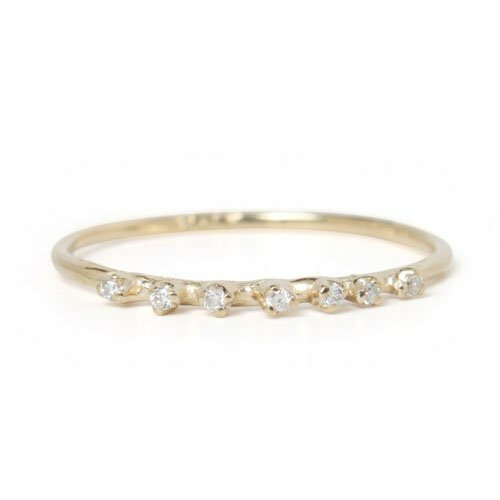 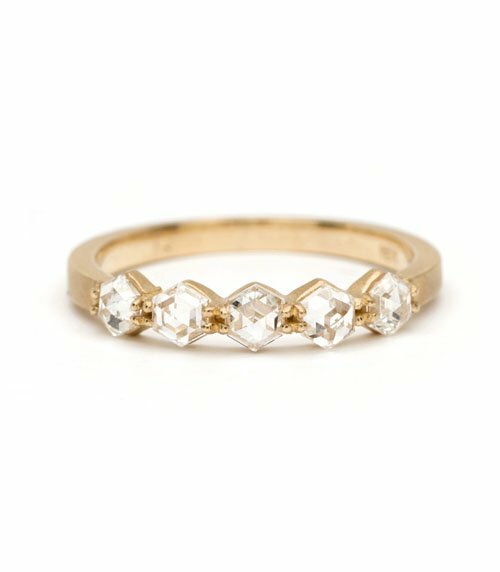 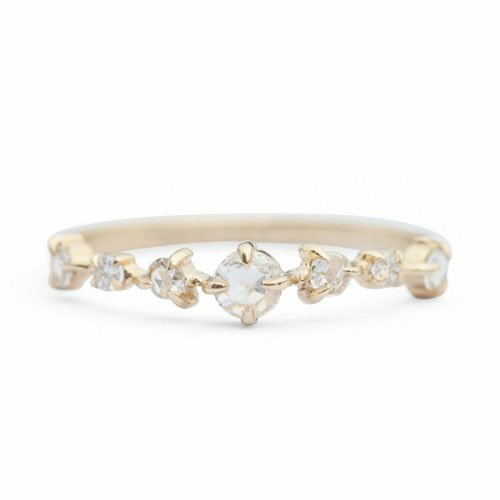 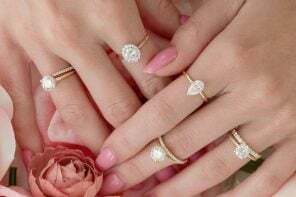 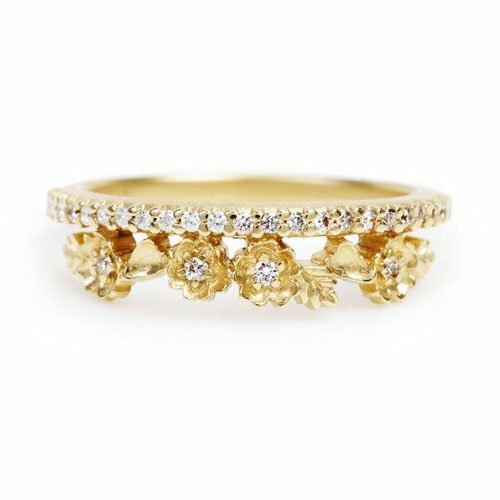 Our favorites from this list include the delicate “Snow Queen” rose cut ring from Brooklyn’s Catbird, Kwiat’s white and yellow diamond ring in platinum and Jolie Design’s art deco band with alternating princess cut and baguette diamonds. 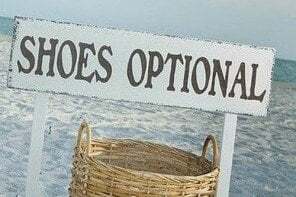 The options are abound! 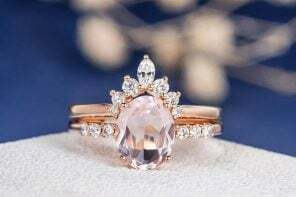 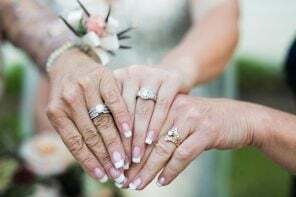 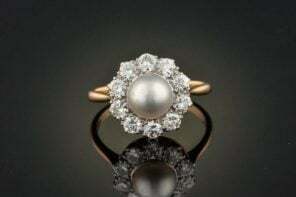 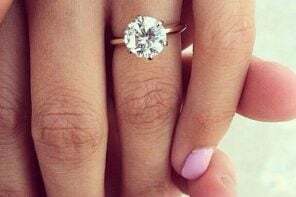 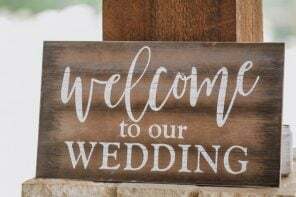 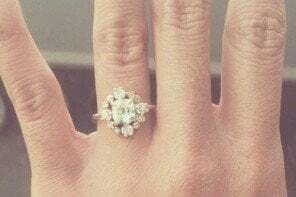 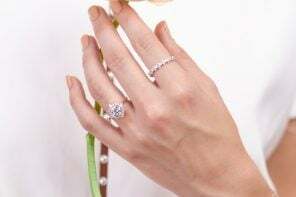 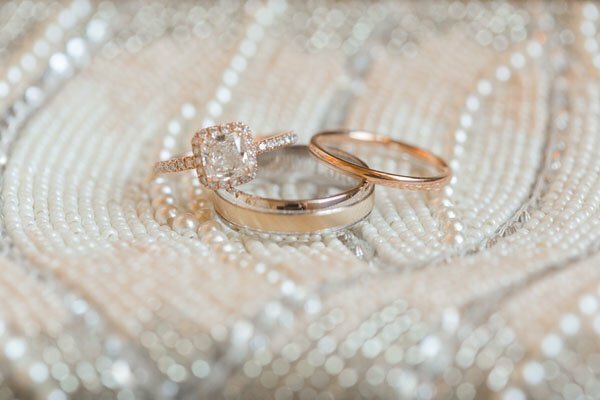 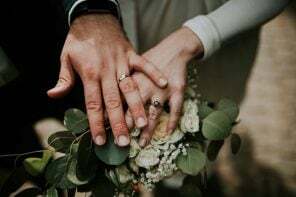 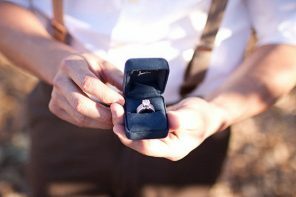 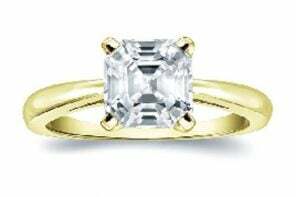 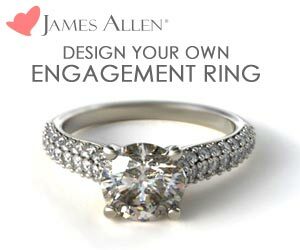 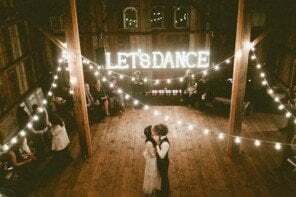 And, if you’ll be wearing your wedding band on your left hand and your engagement on your right, you can worry less about matching your main stone. 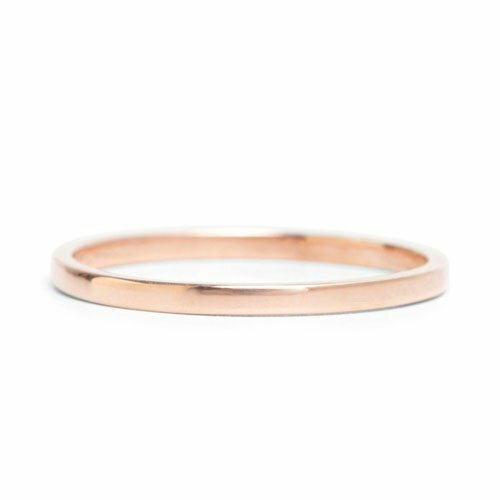 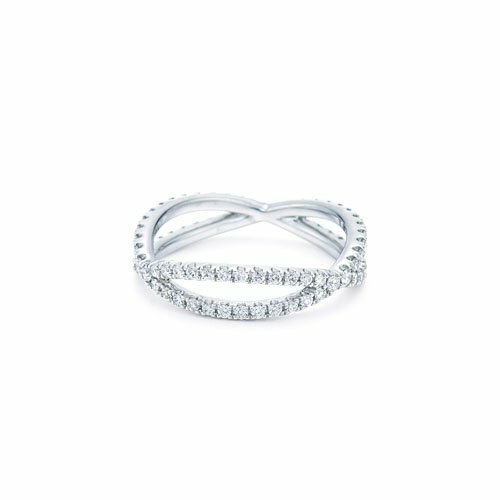 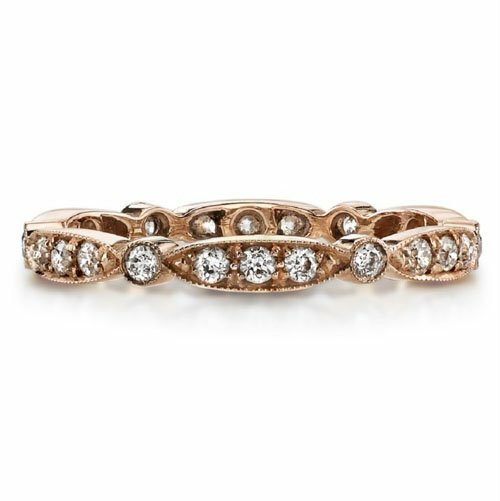 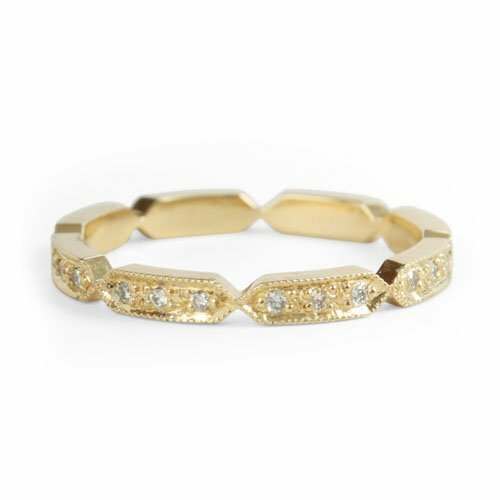 Though, we have to admit, stacked wedding rings are our favorite!